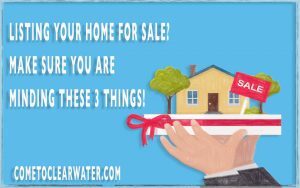 Listing Your Home For Sale? Make Sure You Are Minding These 3 Things! You’ve been thinking of listing your home for sale. 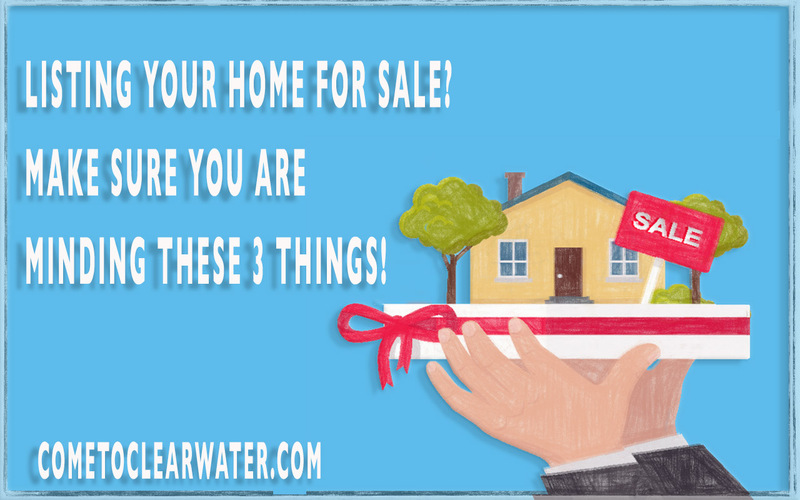 If you want to sell there are a few things that you need to keep your attention focused upon. One is condition, one is price and the last is return on investment. The first thing you need to pay attention to is the condition of your property. Does it need updating? Walk from room to room and look with a critical eye. Don’t look at it as your home with all the memories attached, look at it as if you are buying it. Would you pay top dollar? If not, make a list of things that need fixing, touching up and updating. Take tours of model houses and see what types of finishes are in demand. Maybe they won’t be in your budget, but you will have ideas and can see if you can find a way to do something similar to your home. Then talk to a Realtor about what updates will bring you a good return on your investment. Remember, not all updates bring extra money, so be smart about where and what you are spending. 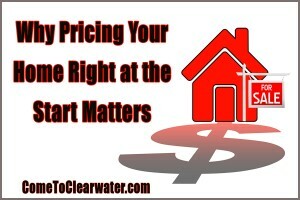 If you don’t have the money to make big updates then ask that Realtor what the current value of your home could be. If that satisfies you, great. If not, then ask what is absolutely necessary to fix to get a better value. 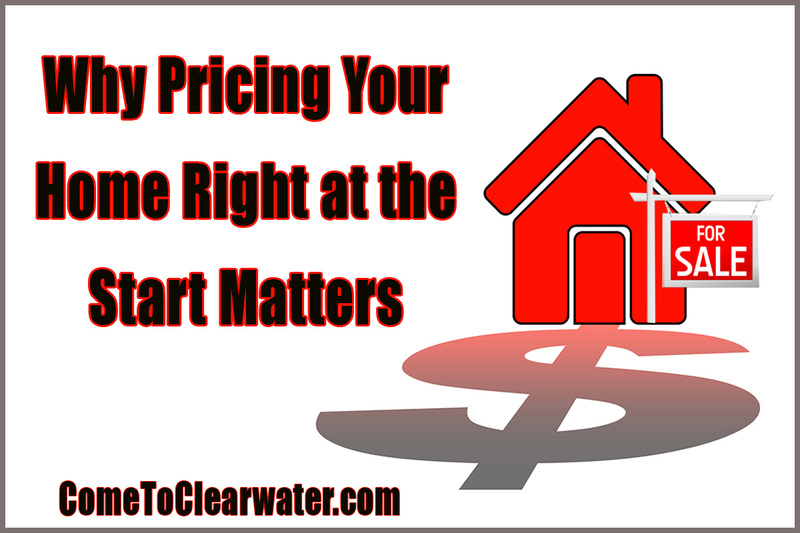 If you aren’t worried about budget as much, then your best bet is to ask your Realtor what is best to be done to get a great price, but not price your home out of the neighborhood. Keep these things in mind and you’ll have the best outcome for your home!